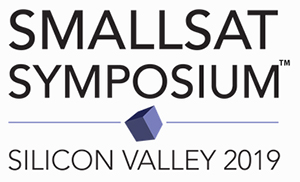 At the SmallSat Symposium 2019, February 4-7, in Mountain View, California, KenCast will demonstrate the latest KenCast Fazzt platform the company is bringing to market to enable secure, hi-reliable, cost-effective content delivery on the pending future satellite networks to fixed sites and vehicles-on-the-move. The current dramatic changes — in satellite (HTS GEO, MEO, and LEO constellations) and terrestrial networking and cloud storage —- bring new operational capabilities and content delivery application opportunities on a global scale that have never been available before. KenCast has continually enhanced their Fazzt content delivery platform over the last 25 year by extensive work for, and with feedback from, our major military, public safety, cinema industry, commercial, financial institution, lodging, and digital signage customers. Remote IT monitoring and support services.